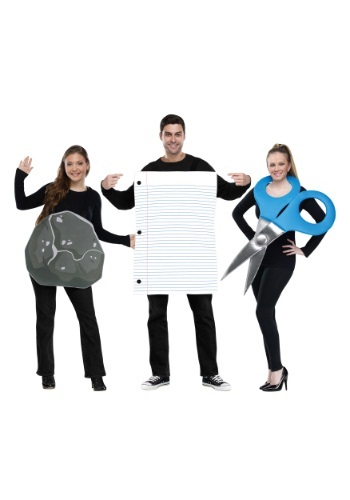 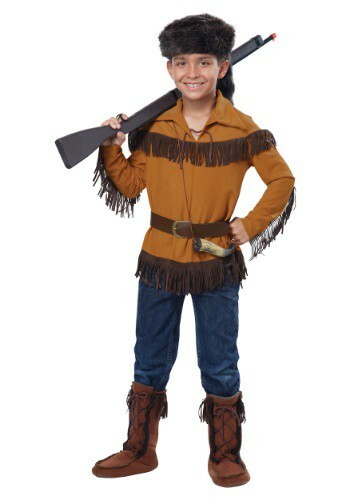 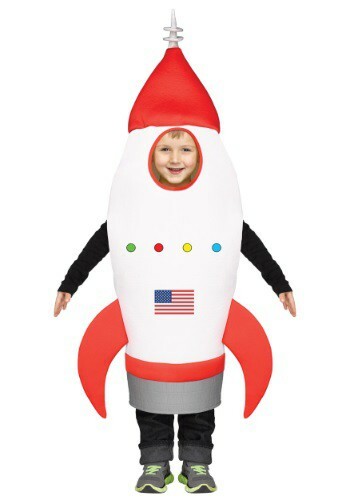 rock tagged items for the 2015 costume season. 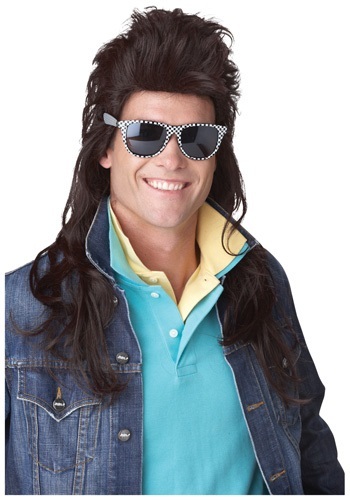 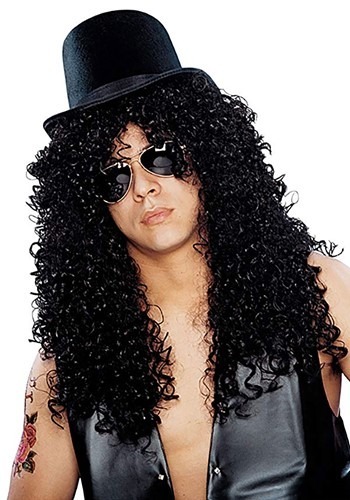 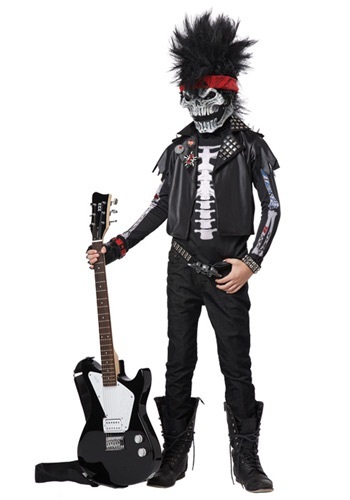 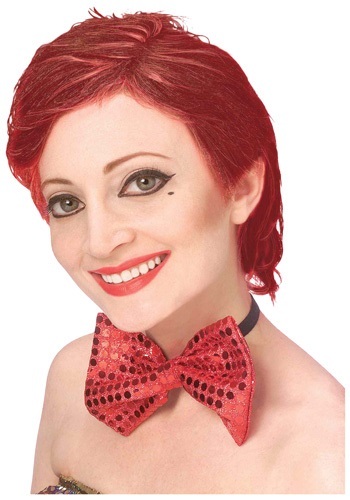 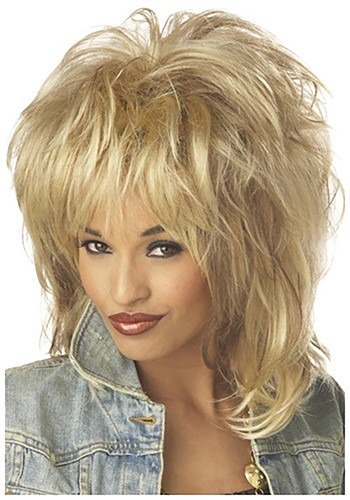 This Mens Black 80's Rocker Wig gives you some glam rock hair in a matter of moments. 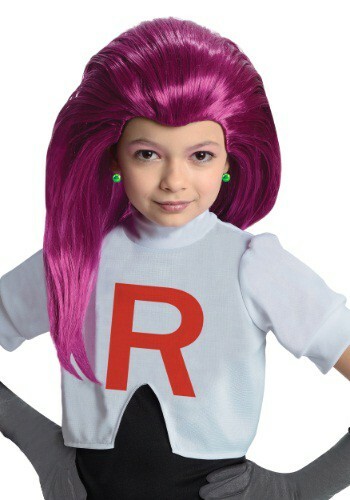 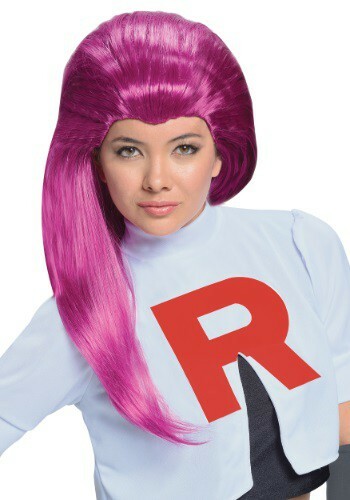 This Adult Jessie Team Rocket Wig gets your hair ready for the big Pikachu heist.